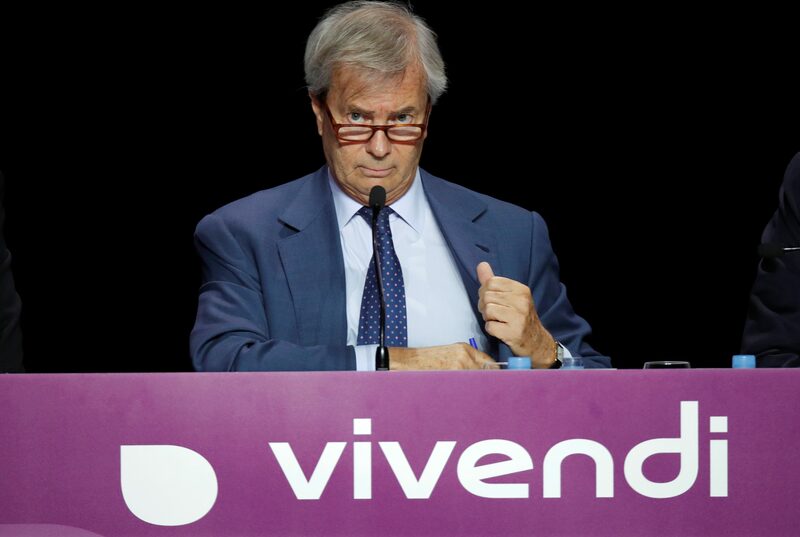 Vincent Bolloré’s acquisitive media group raised $2.7 bln from disposing of stakes in Ubisoft and Fnac Darty, and could borrow more. Possible targets are video games and live music. Yet given a dicey Italian foray and stretched valuations, investors may prefer cash to more M&A. French media conglomerate Vivendi on July 2 said it was selling out of Fnac Darty, the retailer in which it owns an 11 percent stake. The owner of Universal Music Group and Canal Plus said it would receive 267 million euros in cash on July 12 after settling a hedging transaction entered into in January. The initial investment cost 159 million euros. Vivendi said in March it was selling its 27 percent stake in gaming group Ubisoft, and added it would not buy any shares in the video games group for at least five years. The proceeds will be around 2 billion euros, compared with a 794 million euro outlay.